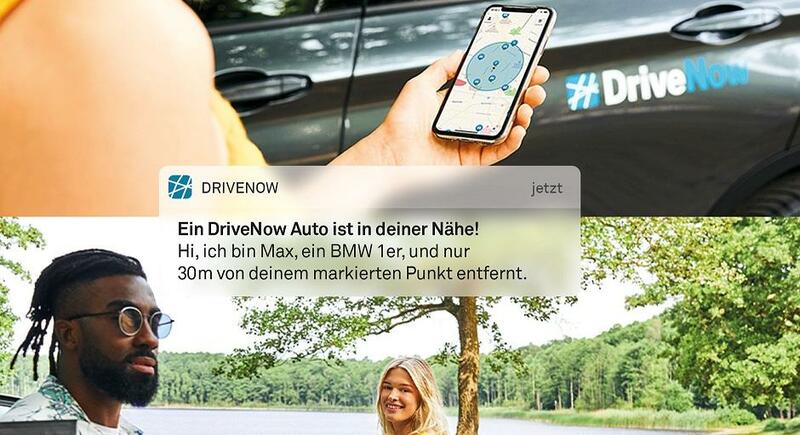 Relax behind the wheel with DriveNow car sharing: our tips & tricks will make sure you're always up to date. 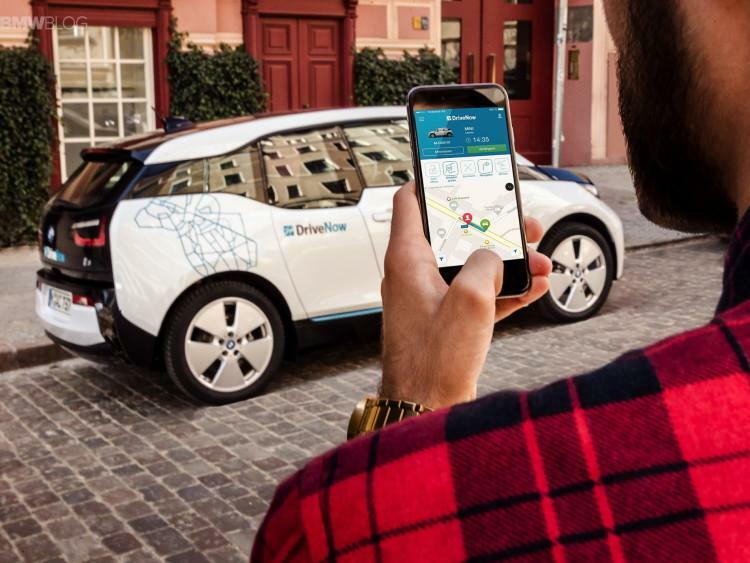 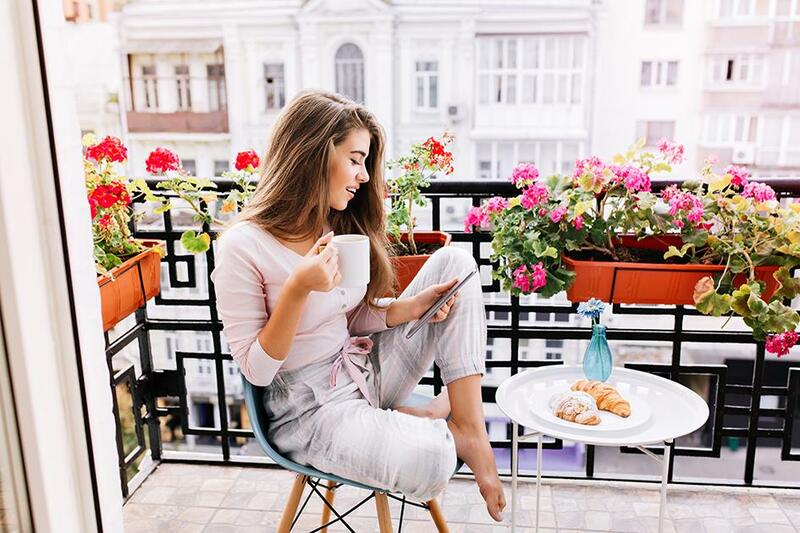 These practical tips for using our app, as well as our BMW and MINI models, will make sure that you arrive at your destination quickly. 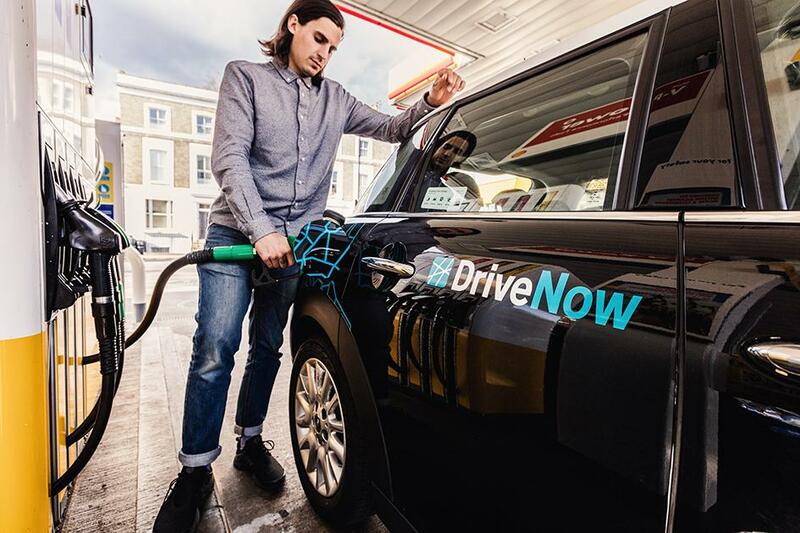 Earn bonus minutes for refueling a car! 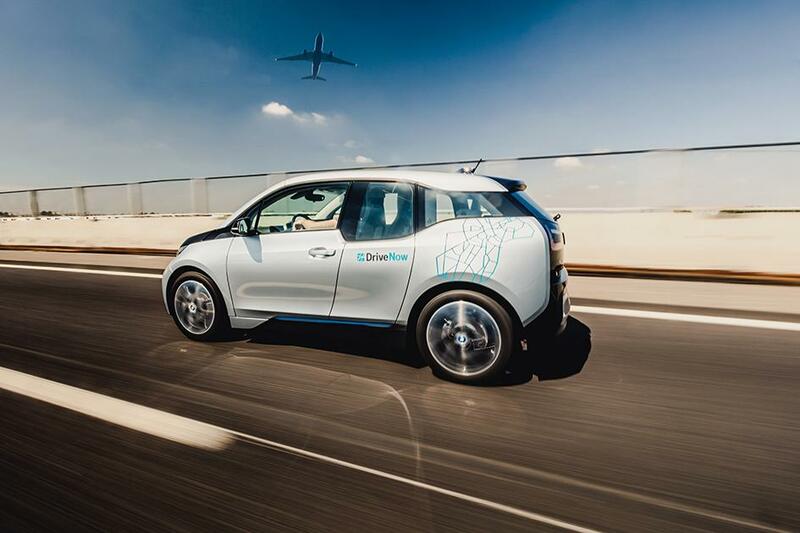 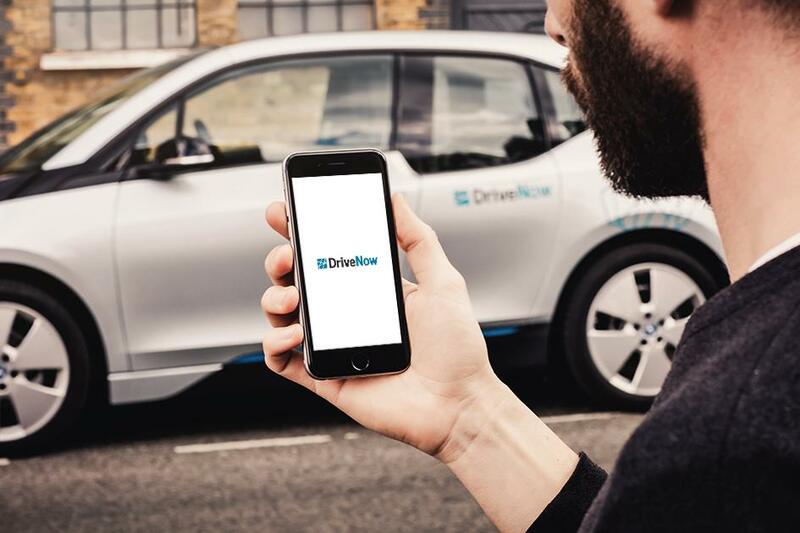 The DriveNow app gets you ready for the off, before you know it! 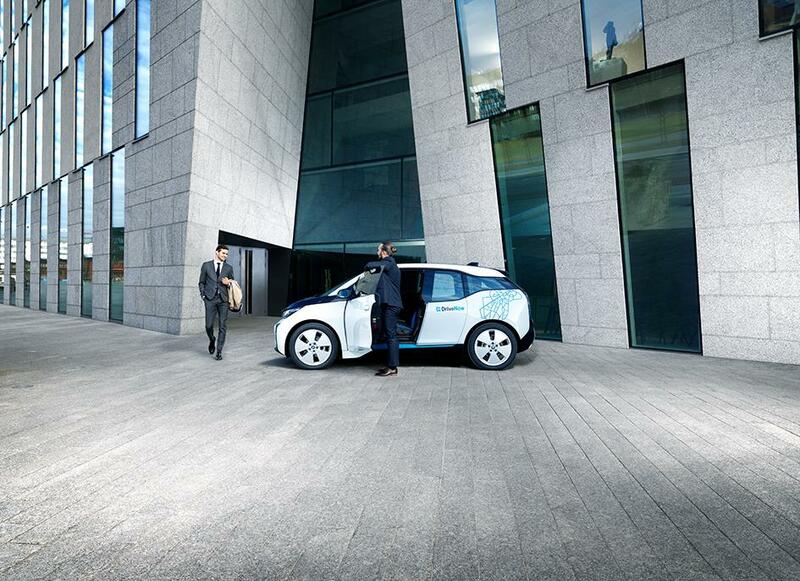 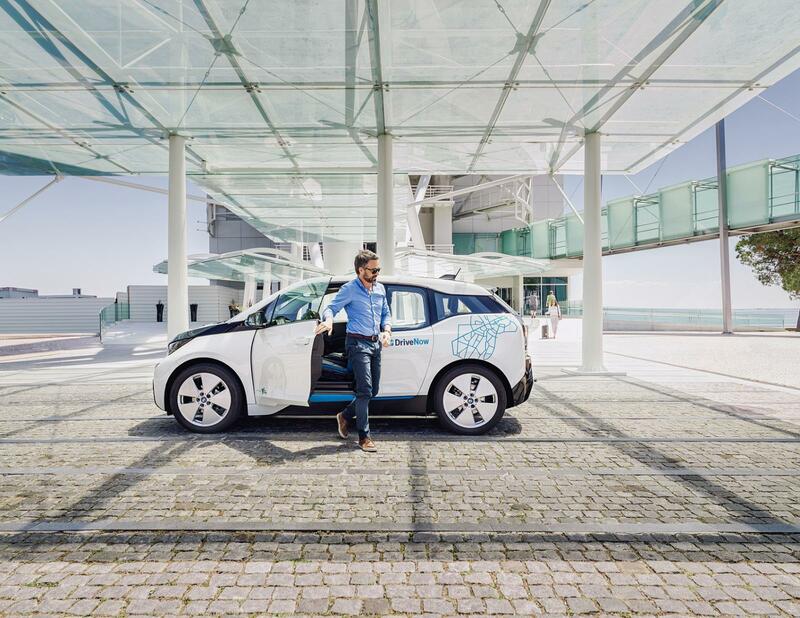 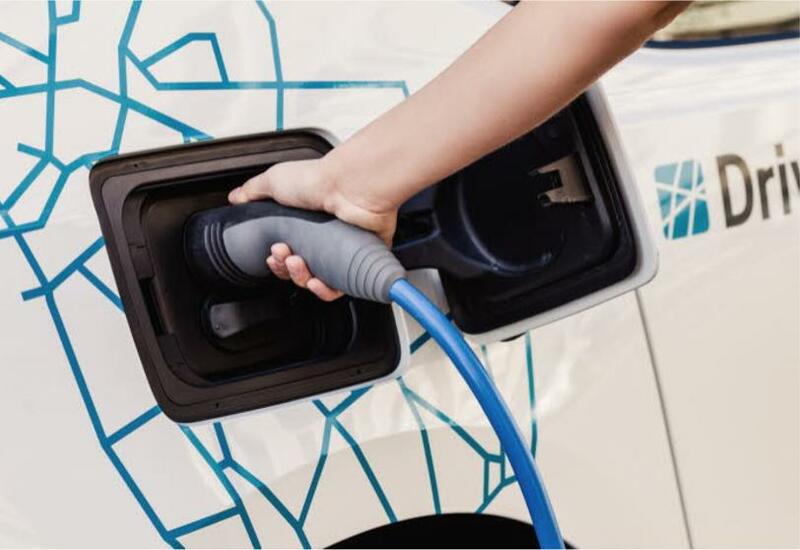 Charge a car and earn bonus minutes!